How much Jamaica is there in Berlin? 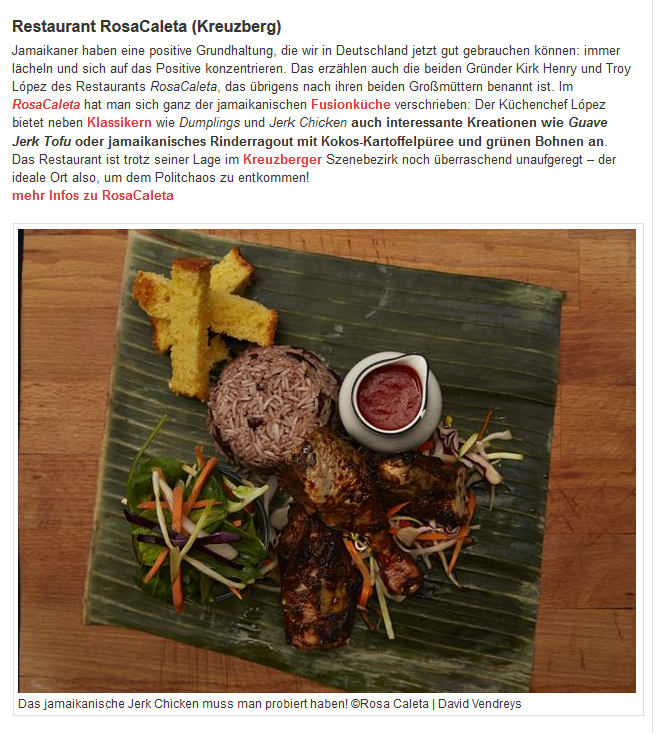 For current reasons, Q.iez has created a ranking of how much Jamaica is in Berlin. Of course, RosaCaleta can’t be missing!